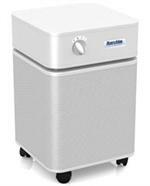 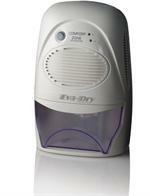 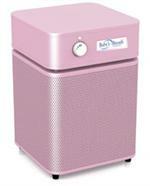 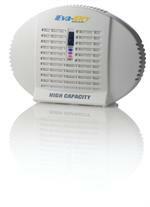 Austin Air Allergy Machine HEGA Filter integration design is called the High Efficiency Gas Absorption (HEGA) filter. 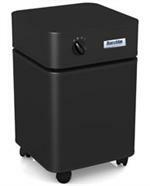 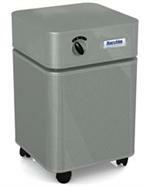 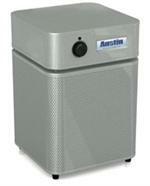 Austin Air HealthMate Jr. Filter delivers the best all around protection for clean air in the Austin Air Filter family. 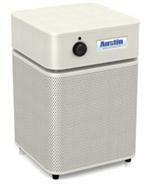 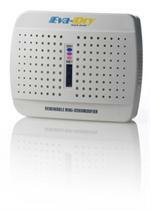 The best Austin AIr Filter for extreme sensitivities and is our ultimate protection from irritant and contaminated air. 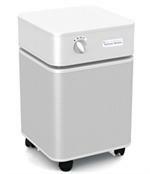 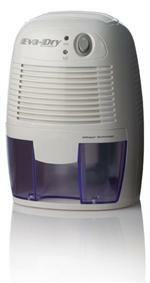 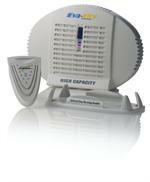 The HealthMate+ offers a superior gas filtration system to remove a wide range of chemical vapors. 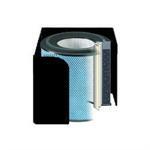 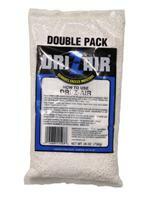 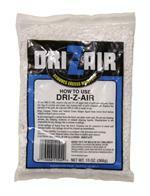 The pre-filters are designed to be vacuumed from outside and eliminate costly filter changes.